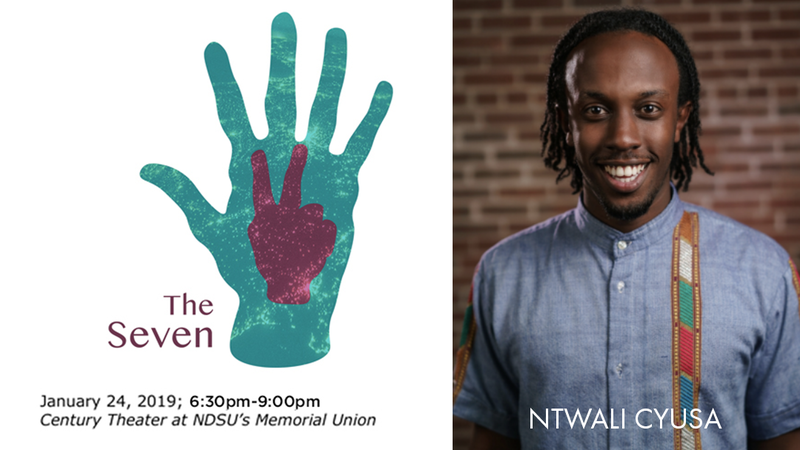 Ntwali Cyusa will be a presenter at the first annual Seven event. The event takes place on Thursday, January 24 at North Dakota State University’s Century Theatre at Memorial Union. Cyusa’s presentation “My 7 Favorite Universal Languages” will focus on the importance of the sense of belonging. Lanuage, and specifically words that have universal significance, enables individuals to navitage a world changing rapidly with technology, skeptisisim and pessimism. Universal lanuages can be used anywhere to anyone. Cyusa was born to Rwandan parents in Paris in 1990. He traveled around the world with his mother, who was a senior field coordinator with the office of the United Nations High Commissioner for Refugess until her recent retirement. His travels finally brought him from Geneva to Moorhead. Cyusa graduated from Concorida University in the spring of 2015 with a bachelor’s degree in communication and Spanish. In 2016, he began a pursuit of a master’s in communication at North Dakota State University. Cyusa also serves on the Concordia College Alumni Board, volunteers with Clay County Restorative Justice, and is a big brother in the Village Family Service Center’s Big Brothers Big Sisters program. Cyusa also writes a column for Fargo Monthlyand is the on-stage welcomer for Emerging Prairie’s weekly 1 Million Cups events. 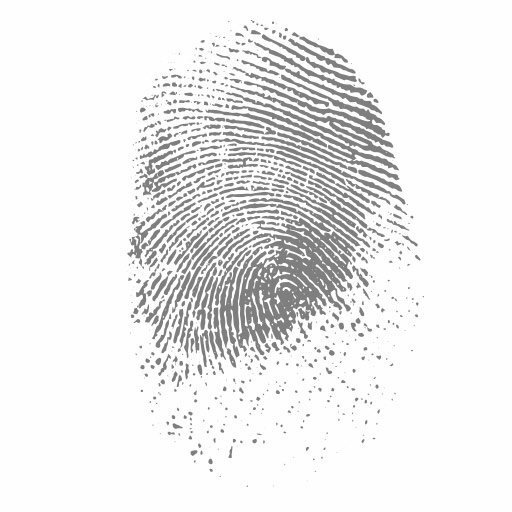 The Seven is an interactive human rights experience. This event is the first of many independently organized events aimed at empowering individuals to discuss and learn about what it means to organize, advocate for and influence positive change in their community. The event includes interdisciplinary conversations, performances, short film selections from the North Dakota Human Rights Film Festival, and research that include a call to action. 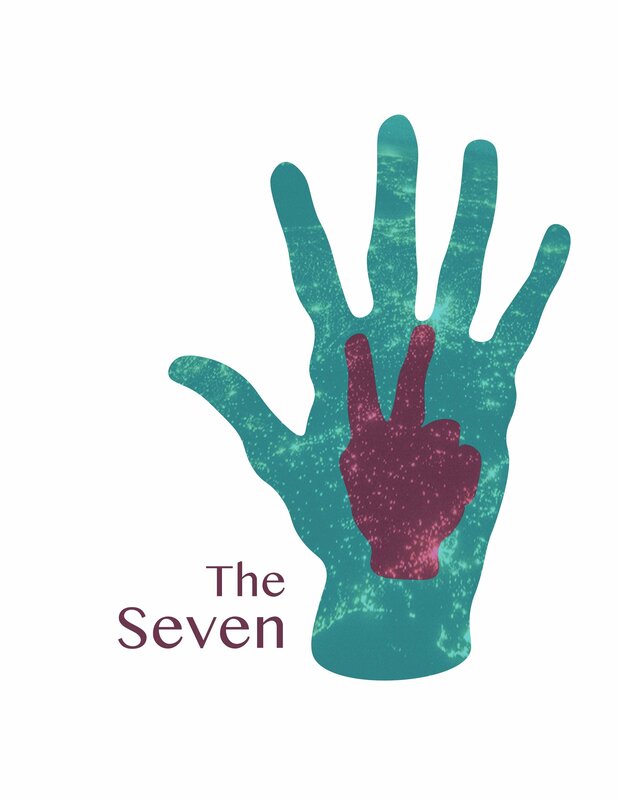 The Seven aims to advance a condition where participants can recognize the change they can make in their world. The event is hosted by The Human Family and the Memorial Union Gallery. The event is free and will take place on January 24th at 6:30pm at The Century Theater located on the second floor of the Memorial Union at NDSU. Click here to reserve your seat in advance. For more information about The Seven, visit www.human-family.org.